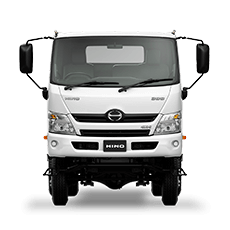 WHEN YOUR TRUCK IS YOUR LIVELIHOOD, YOU WANT SOMEONE WHO UNDERSTANDS THAT RELIABILITY, COMFORT AND CONVENIENCE ARE TOP PRIORITIES. 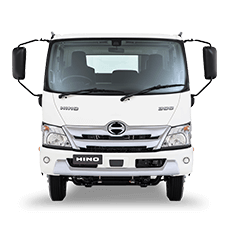 At WA Hino we offer the complete package – from finding the right new or used truck, to easy finance options, to quality parts, as well as a state-of-the-art service centre providing after hours service, to keep you truck on the road longer. 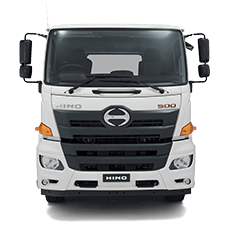 We sell the full range of quality Japanese Hino buses, and built to go and cab chassis Hino trucks, ready to help you customise your truck. 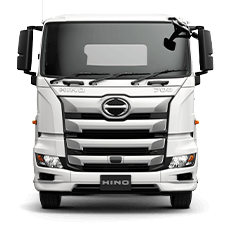 Our used truck department stocks a huge range of quality stock in different brands and configurations, which includes older models and ex-demo units. We know that downtime is dead time, so you can arrange to have your vehicle serviced after hours. In fact our service department is open from 7.30am – 11.30pm Monday to Friday and 8.00am to 12pm Saturday (by appointment). Our finance department can help you find a quick, convenient and competitive finance option that works for you. 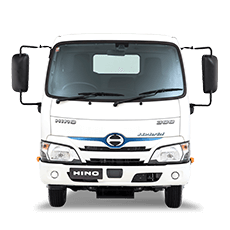 So don't wait another minute, call WA Hino today and let us help you!